Australia-Japan Society of NSW - Australia and Japan: Stronger defence ties - what does it mean? Australia and Japan: Stronger defence ties - what does it mean? Our two speakers will give an Australian and a Japanese perspective on the background to security ties and what it means for Australia, Japan and the region. The visit of PM Malcolm Turnbull to Japan in January this year was another sign of a stronger relationship between Australia and Japan in the defence/security field. Canberra and Tokyo continue to present a united front on security issues, despite hiccups such as the Turnbull Government’s rejection of Japan's bid for a new-generation Australian submarine. While from a security, political, and economic perspective, the bilateral relationship has gone from strength to strength, this receives far less airplay in Australia and Japan than it deserves. Join us for some insights on this topic of importance for the Australia-Japan relationship, especially in this week of Singapore talks. Networking drinks and snacks will follow the talk. 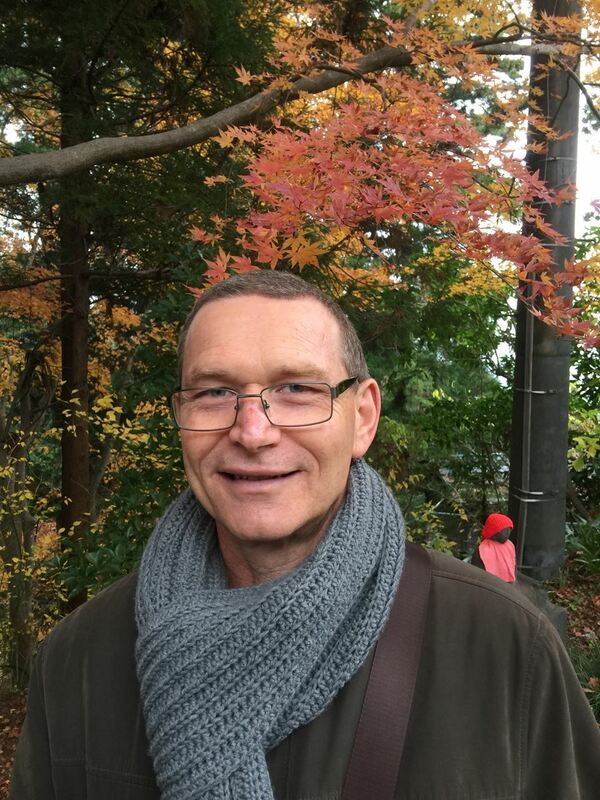 David Walton is a Senior Lecturer in Asian Studies and International Relations at Western Sydney University. His research interests are in international relations and diplomatic history. David is particularly focused on post-war Australian foreign policy towards the Asia Pacific region and specifically Australia-Japan political and security relations. Go ITO is a professor of international relations at Meiji University in Tokyo, Japan. He received his Ph.D. at the Josef Korbel School of International Studies, University of Denver, Colorado, USA, and currently specializes in IR theories as well as international relations of the Asia-Pacific. 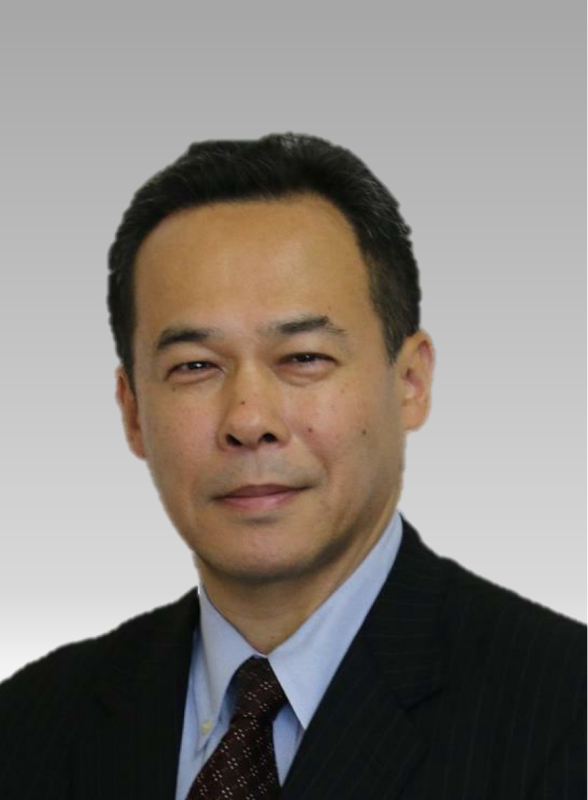 He has received several domestic and international honours for his work, including Eisenhower Fellowships and the Yasuhiro Nakasone Award. Sign up and pay online or send the form with credit card details or a cheque.